With a combination of soaring acrobatics and architecture literally moving synchronistically throughout the stage, Diavolo — Architecture in Motion brought its unique dance choreography to launch the 2015-16 season at CSUN’s Valley Performing Arts Center. 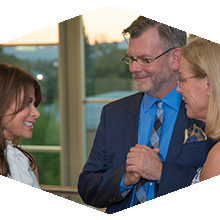 The landmark performance drew alumna and dance icon Paula Abdul along with other Los Angeles arts luminaries. Join us to learn about the resources available to help you quit smoking or break the nicotine habit. Now is the time. 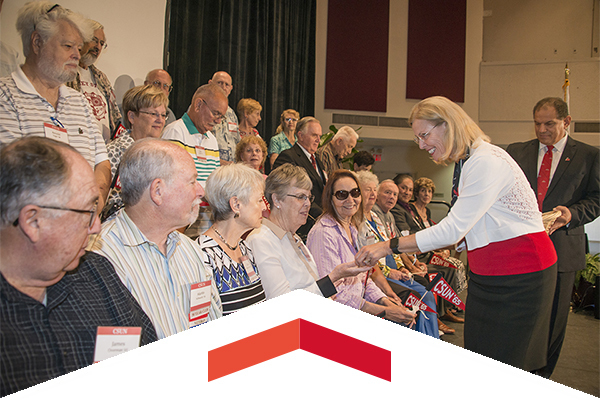 President Dianne F. Harrison, her husband, John Wujack, and the CSUN Alumni Association salute our “HOMEGROWN” faculty and staff who are giving back by working for their alma mater.